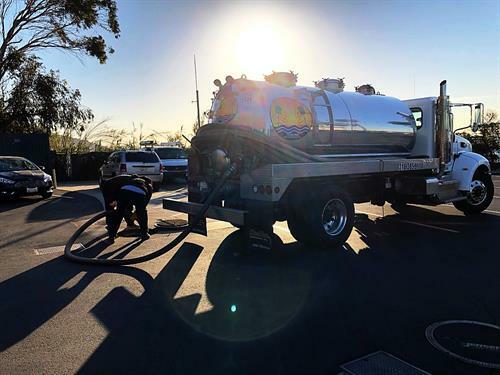 Pacific Sanitation is a family owned bay area small business certified (SBE) company specializing in the sanitation needs of the construction and event services industry. We are headquartered in Windsor, California in the heart of the wine country in beautiful Sonoma County. We also maintain other Bay Area offices and/or storage yards located in San Francisco, Fairfield, and Pittsburg. 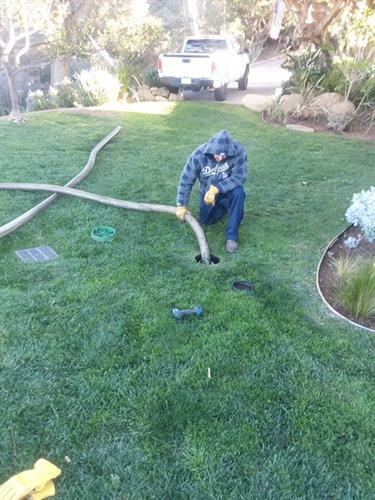 We are committed to being the best provider of portable sanitation services in the Bay Area. This includes the quality of products we offer, the services we provide and the attitude, dedication and skills of our employees. Our goal is to provide excellent customer service with safety and reliability to each and every one of our customers. 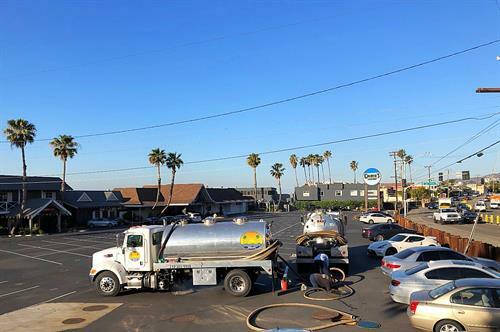 For over 10 years Pacific Sanitation has been earning your business with Honesty, Integrity, and Great Customer Service.